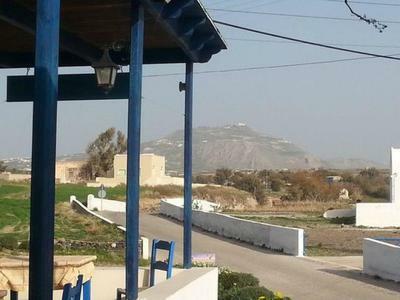 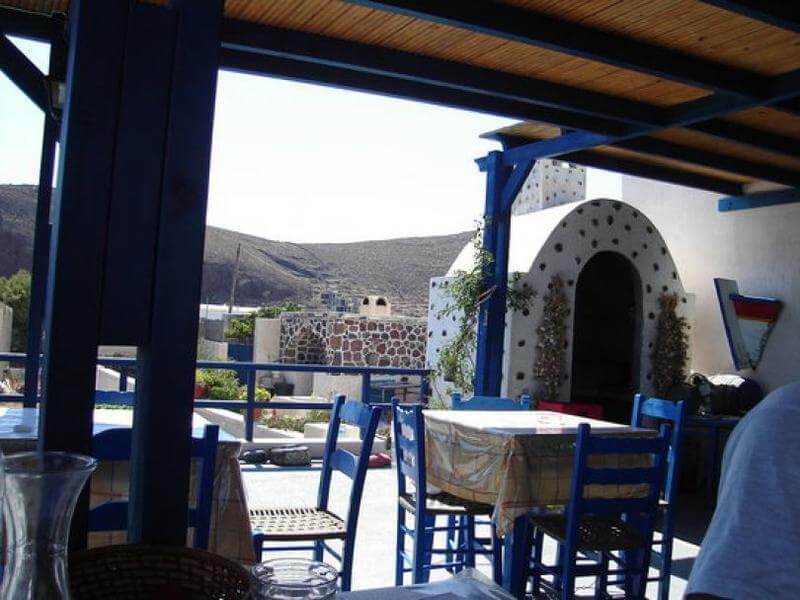 Glaros is a tavern in Santorini, in the area of Akrotiri that offers fine greek cuisine and relaxing hours ia a cozy setting. Overlooking the volcano, just a few meters from the sea you will enjoy your favorite greek recipes and local specialities. 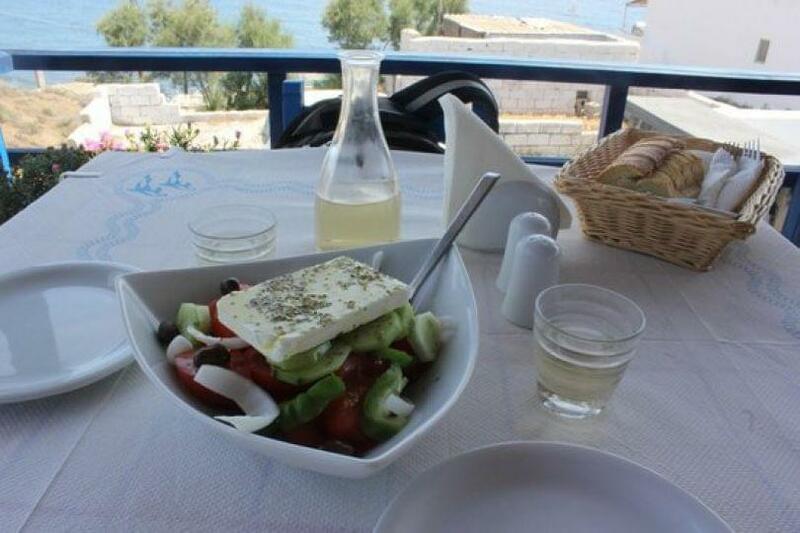 Fresh vegetables from the owner's garden, local meats, fresh fish and seafood are the main characteristics of the menu. 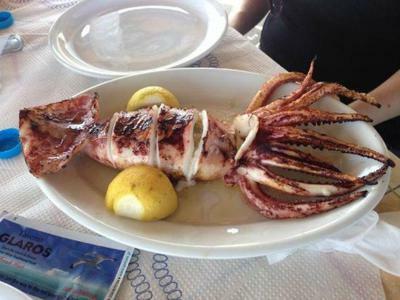 Try delicious cod with garlic sauce, stuffed squid, anchovies and sardines, grilled or fried shrimps, pasta, risotto and a selection of grilled meats. Accompany your meal with ouzo or local wine enjoying traditional food. 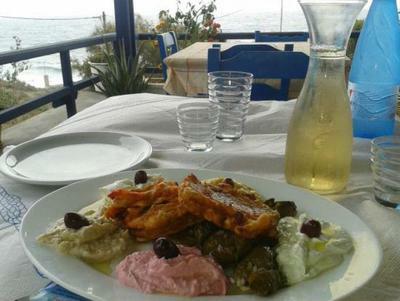 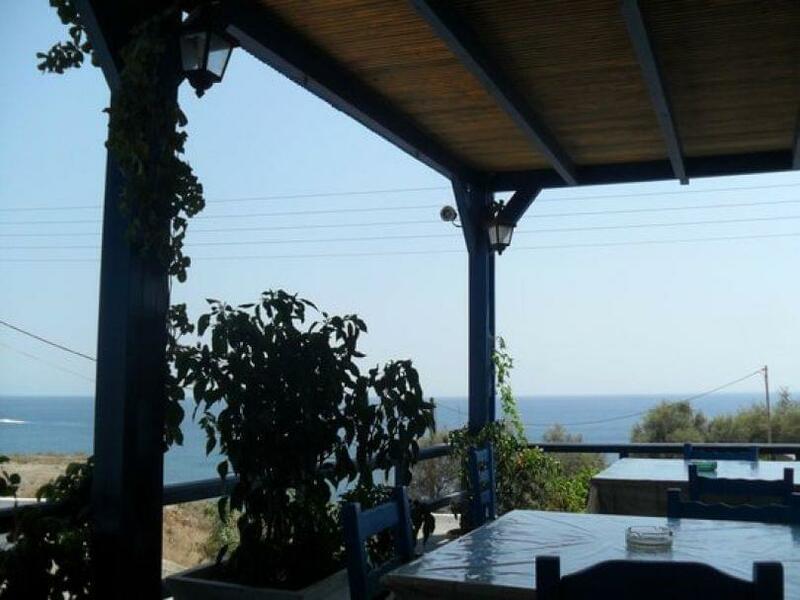 Book a table via e-table in Glaros tavern and enjoy great local meat and sea food along with a spectacular view.